The conventional impression of intelligence is limited to IQ based testing. 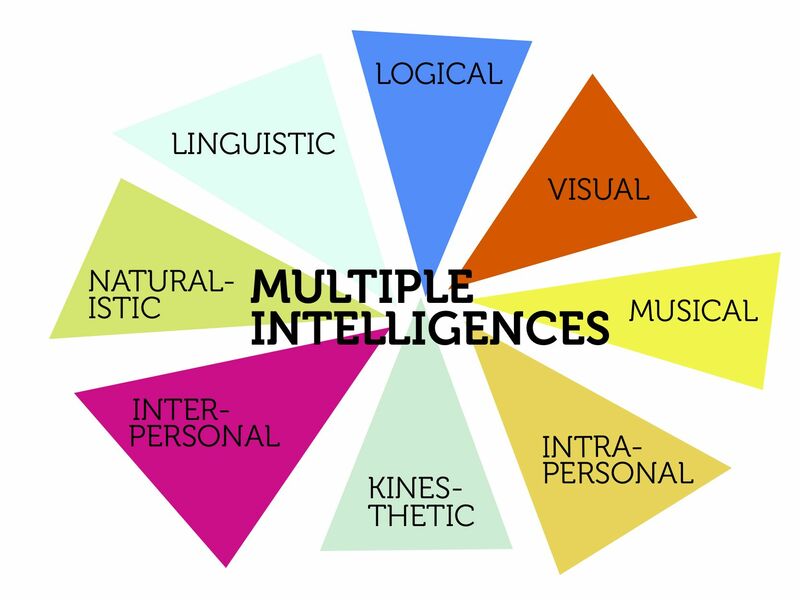 A theory of multiple intelligences was put forth due to a damper effect of this belief. Particularly, it asserts numerous copious ways in which people understand the world. These are intelligence. Howard Gardner, a psychologist from Harvard University developed as well as augmented the theory in his book Frames of Mind: The Theory of Multiple Intelligences in 1983. People are ‘word smart’ and exhibit a knack with words and languages. These learners have tremendously developed auditory skills and often think in words. They are typically good at reading, word games, making up poetries or stories, and memorizing words along with dates. Tools they use involve computers, games, multimedia, books, tape recorders, and lectures. Logical reasoning, abstractions, calculations, and critical thinking are the key strengths of people with this intelligence. They are ‘numbering or reasoning smart’ and think conceptually, abstractly and are able to explore patterns and relationships. Experiments, puzzles, and cosmic questions intrigue them. They need to learn and form concepts before they can move onto further details. ‘Picture smart’ people think in terms of physical space, as do architects and sailors. It deals with spatial judgment and the ability to visualize with mind’s eye. In fact, these people are very aware of their environments. Drawing, doing jigsaw puzzles, reading maps, and daydreaming are some things that appeal to them. Tools include models, graphics, charts, photographs, drawings, video, television, multimedia, and pictorial or graphical texts. People are ‘body smart,’ like dancers, athletes, actors, builders, and soldiers. Indeed, they have a keen sense of body awareness and have a flair to control their bodily motions and the capacity to handle objects proficiently. Thus, they tend to communicate well through body language. Learners are in practice with physical activities, hands-on learning, and role-playing. Tools comprise of equipment and real objects. Read also- This Is Why Raccoons Are Smarter Than You Think! 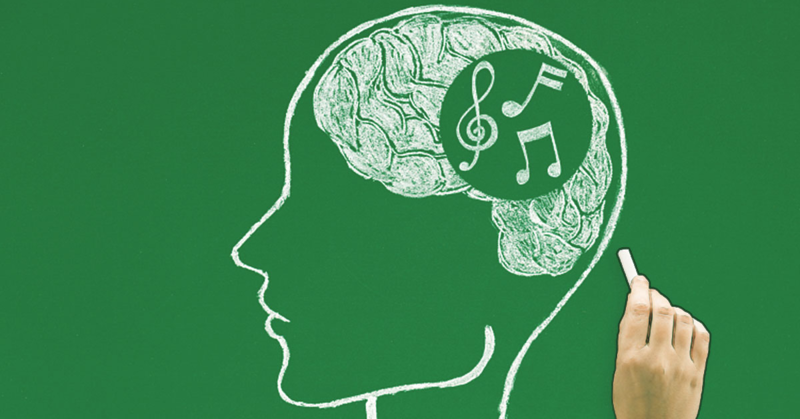 These ‘music smart’ people manifest sensitivity to rhythm, sound, tone, melody, pitch, and music. Furthermore, they are able to sing, play musical instruments, and compose music. Also, these people may study better while playing music in the background. Tools utilized include musical instruments, music, radio, stereo, CD-ROM, and multimedia. People are ‘street smart’ and prefer interacting with other beings. They have sensitivity towards others’ moods and feelings. Therefore, tend to empathize with others and cooperate so as to work in a group. Moreover, activities like group discussions, seminars, and dialogues help in strengthening such people. 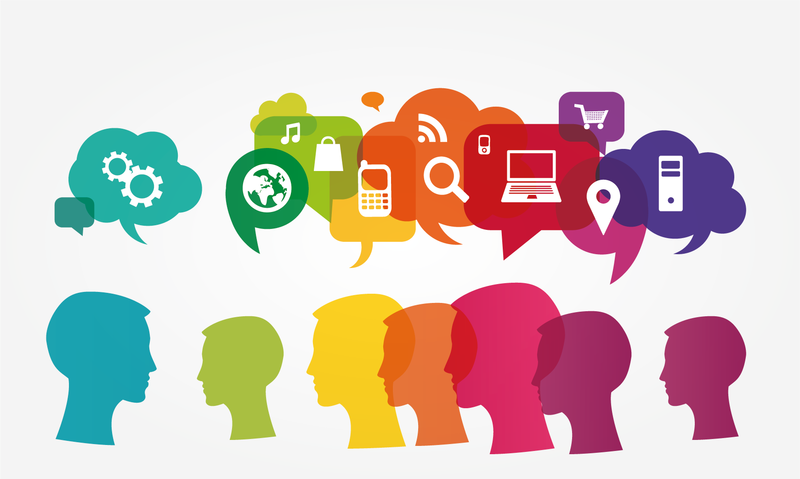 Tools used by people comprise of telephones, audio conferencing, video conferencing, writing e-mails, etc. Careers that suit those with high intelligence comprise of sales persons, politicians, managers, teachers, counselors, and social workers. ‘Self-smart’ people have a deep understanding of their own interests and goals. They are the most independent learners of all, who tend to shy away from others. However, they are in tune with their inner feelings. Such people have wisdom, intuition, and motivation, as well as strong will, confidence, and opinions. Tools comprise of books, creative materials, diaries, privacy, and time. Afterward, Gardner proposed this type of intelligence in 1995. People are ‘nature smart’ and tend to recognize flora and fauna. Consequently, it requires a sensitive, ethical and holistic understanding. People have a finesse towards the ecosphere due to highly developed sensory perception level. For this reason, careers which suit people with high naturalistic intelligence are agriculture, archeology, oceanography, geology, botany, ecology, zoology, paleontology, and forensic sciences based. Admittedly, our education centers heed on linguistic and logical-mathematical intelligence. Usually, we consider the highly articulated and logical people as highly eminent. Altogether, the paramount concern of Gardner is to serve the society with disciplines exhibited in a number of ways. As stated, he believes that learning could be gauged through a variety of means. Moreover, he also believes that individuals who show gifts in various other intelligence should be recognized equivalently. To conclude, each and every person enriches the world we reside in. With this intention, schools are now using this philosophy to redesign the way of educating their students. The theory has been widely admired over the last two decades. Conversely, it has its own share of criticism as well. Some argue that it is based too much on his own intuition rather than empirical data, while others feel that the intelligence are synonyms for personality types. In conclusion, the next time someone pinpoints you if you do not perform well academically, remember, YOU TOO ARE INTELLIGENT!